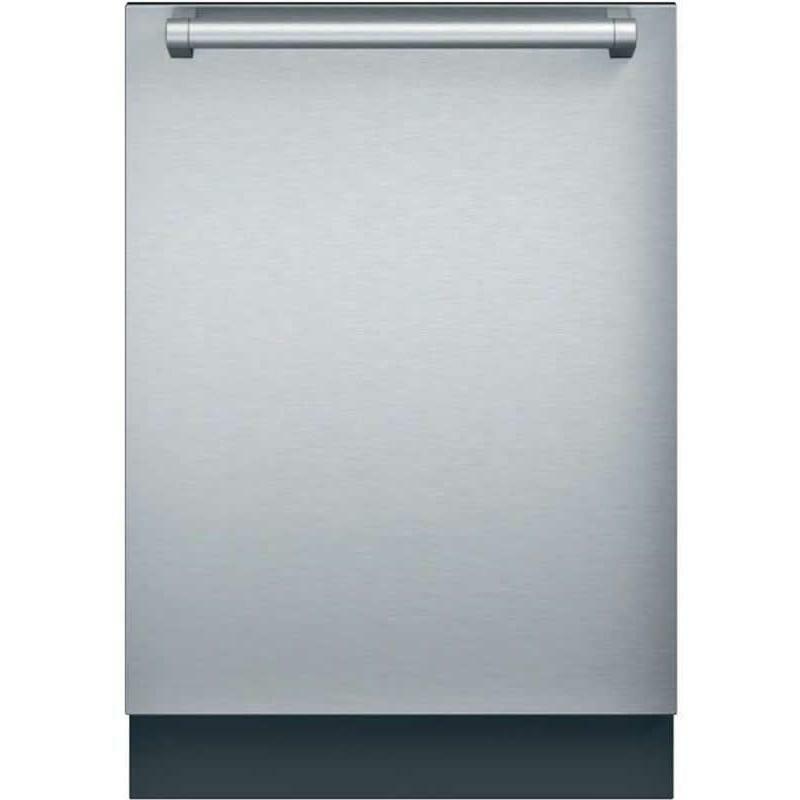 Optional • SGZ1010UC - Dishwasher Supply and Drainage Hose Extension 76 3/4"
This Thermador 36-inch commercial-depth, Professional Series dual-fuel range is equipped with 4 burners and griddle. 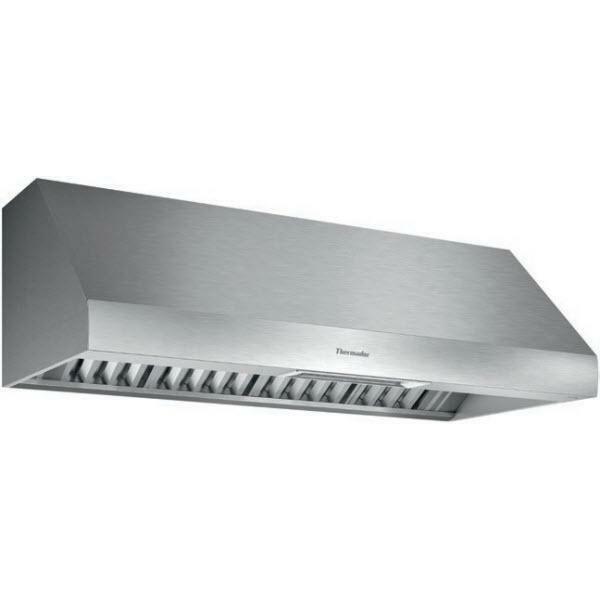 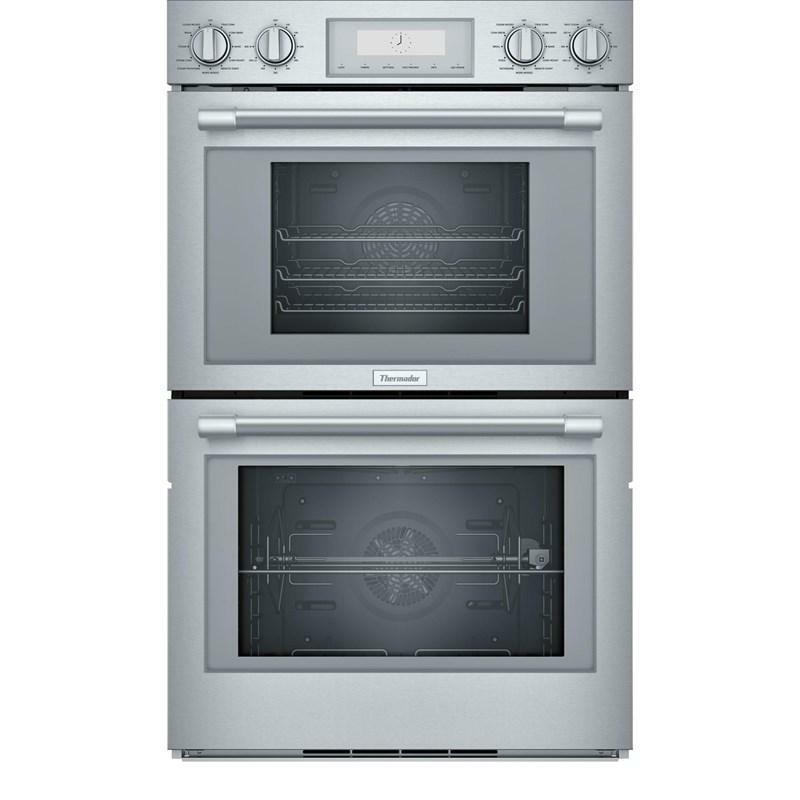 This model also features convection technology, Star® Burner and Home Connect. 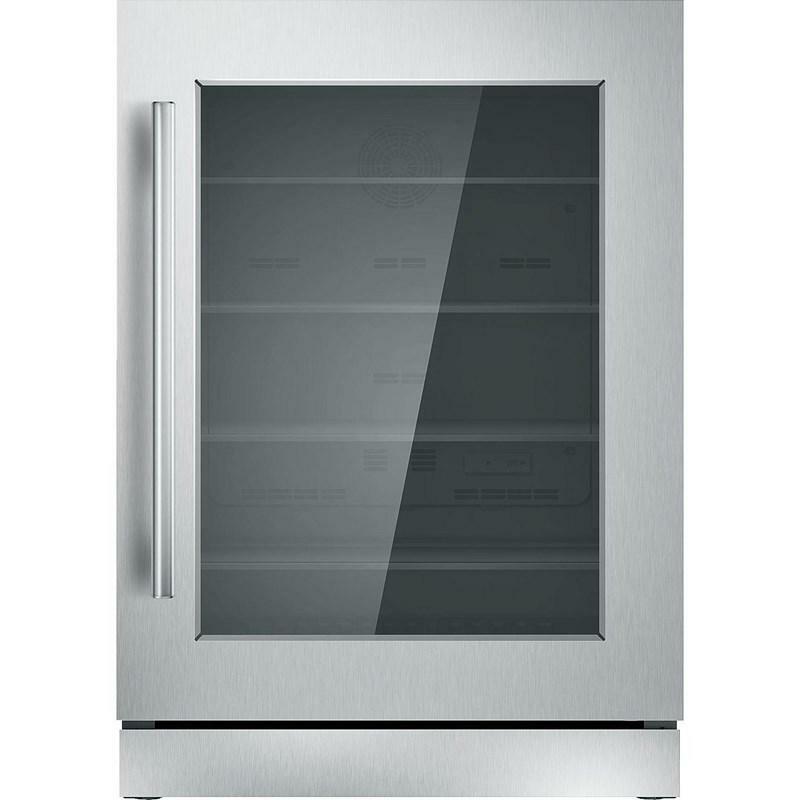 This Thermador Masterpiece® Series, 24-inch under-counter refrigerator features a SoftClose® door, an open door alarm, LED theater lighting and touch electronic controls. 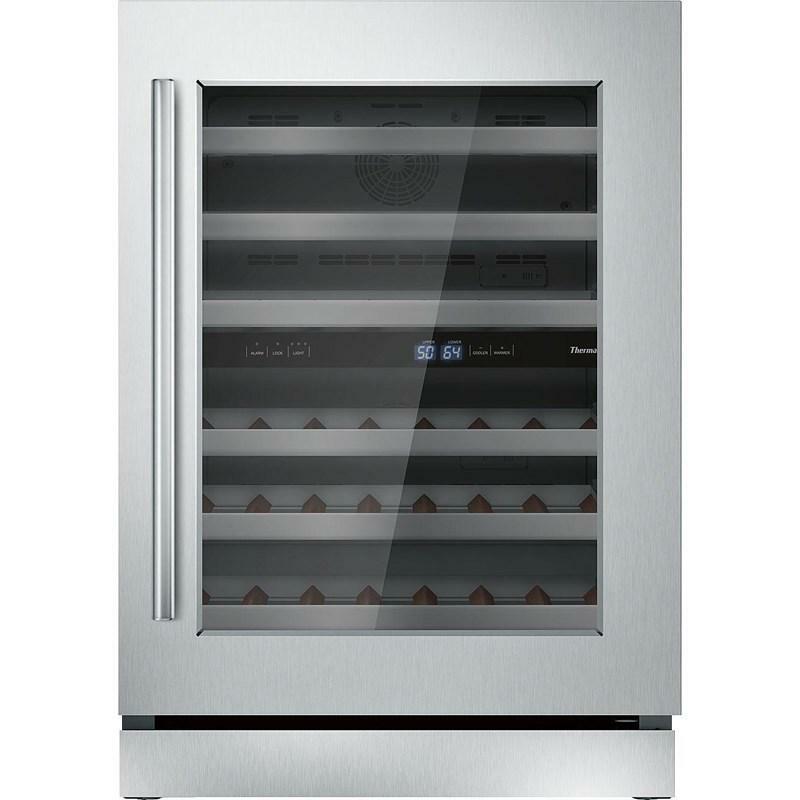 This Thermador Masterpiece® Series under-counter wine reserve features five full width shelves, a door open alarm, dual zone wine storage and can accommodate up to 41 bottles of wine. 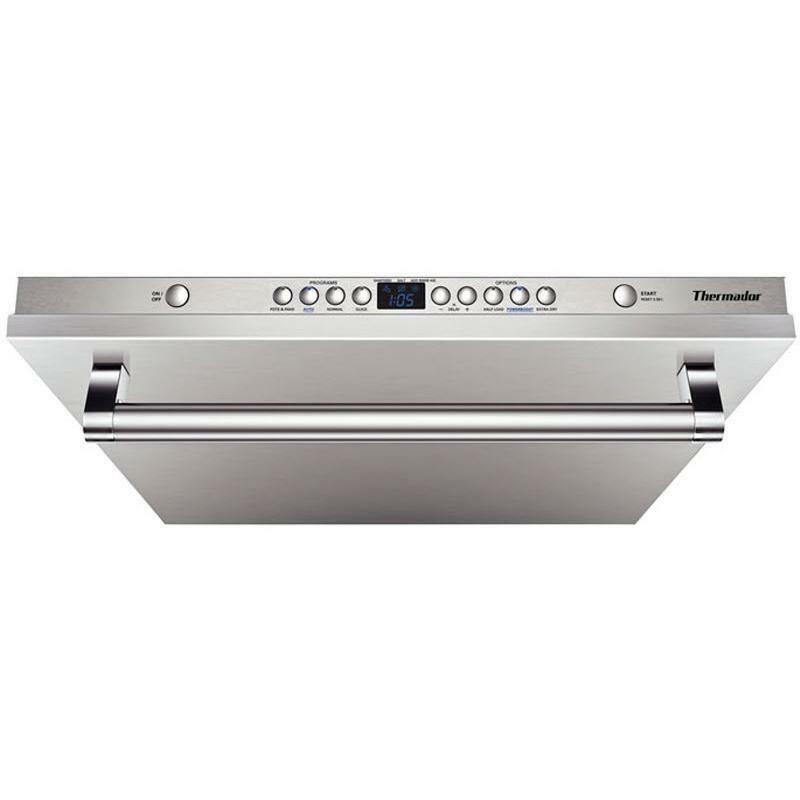 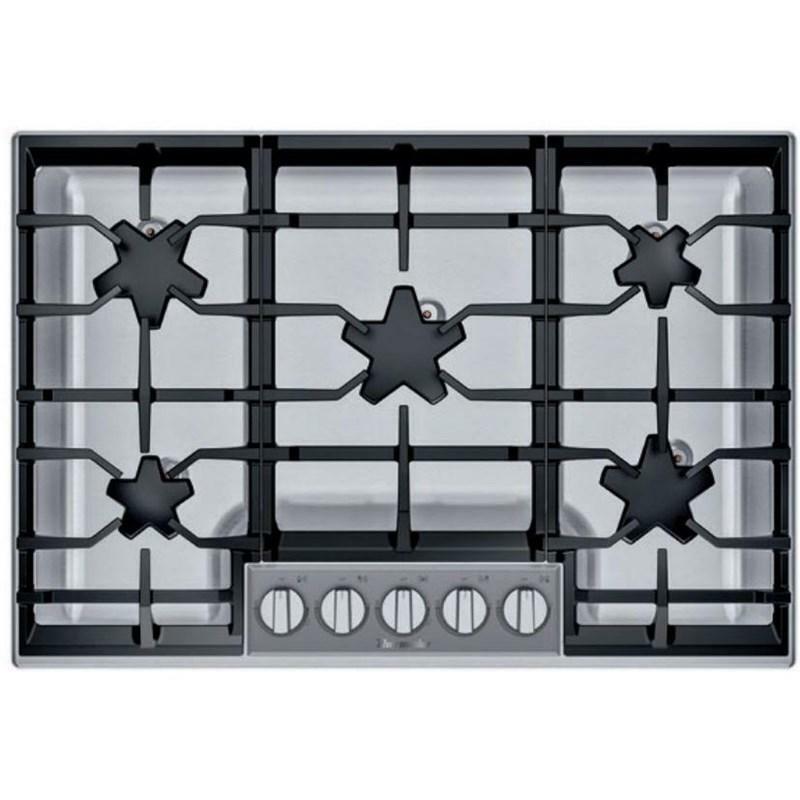 This Thermador 30-inch gas cooktop features Patented Pedestal Star® burners, cast iron grates, and QuickClean Base®. 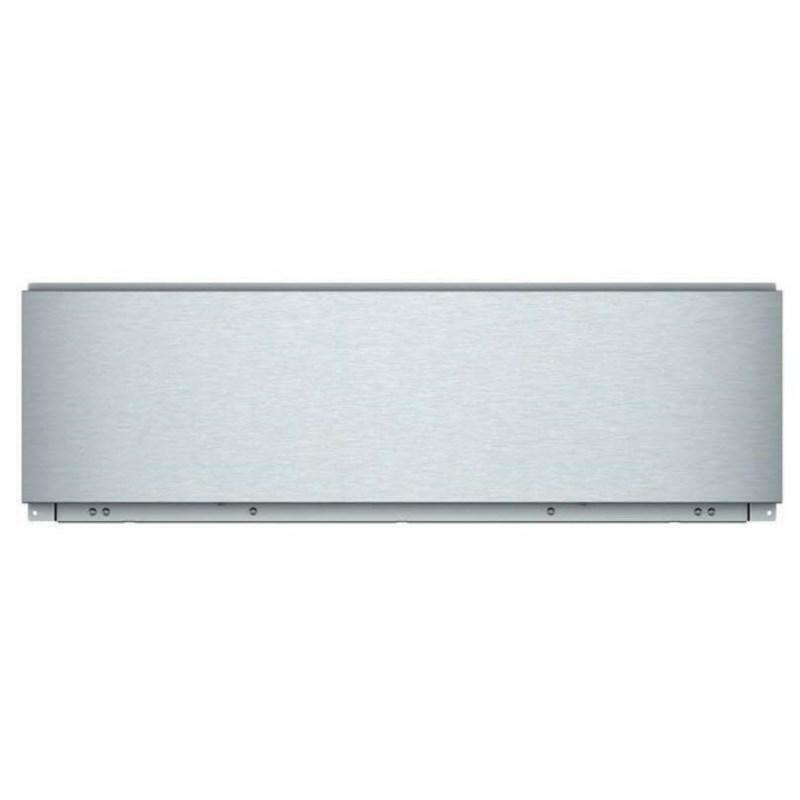 Thermador 30-inch warming drawer. 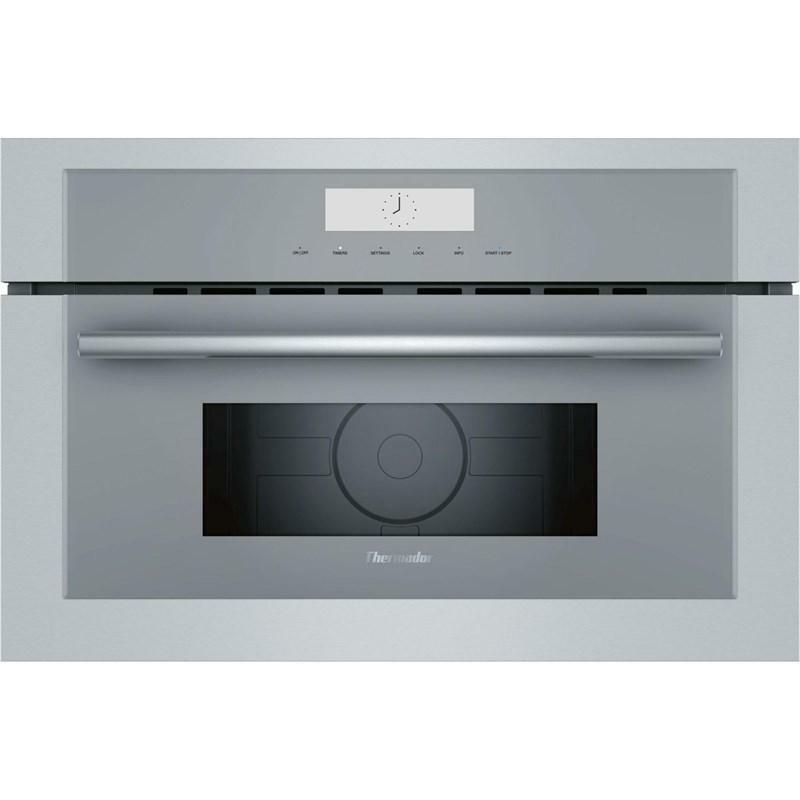 This warming drawer is the perfect combination of uncompromising performance, unique convenience features and elegant design. 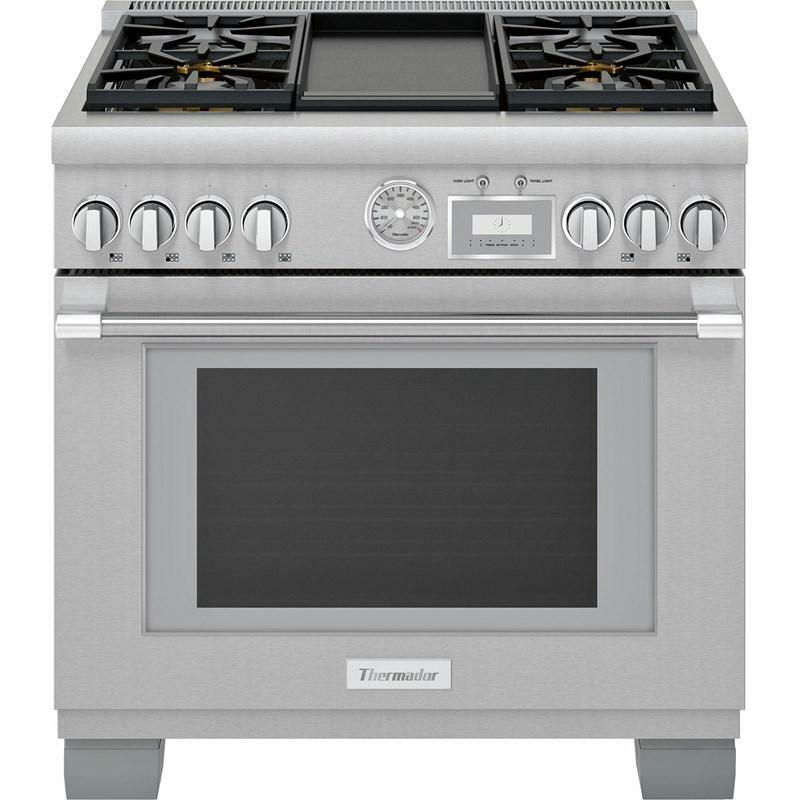 This Thermador 30-inch, built-in double wall oven features Home Connect (Wi-Fi Enabled), steam and convection technology, and a self clean oven.